The purest tequila possible didn’t exist. 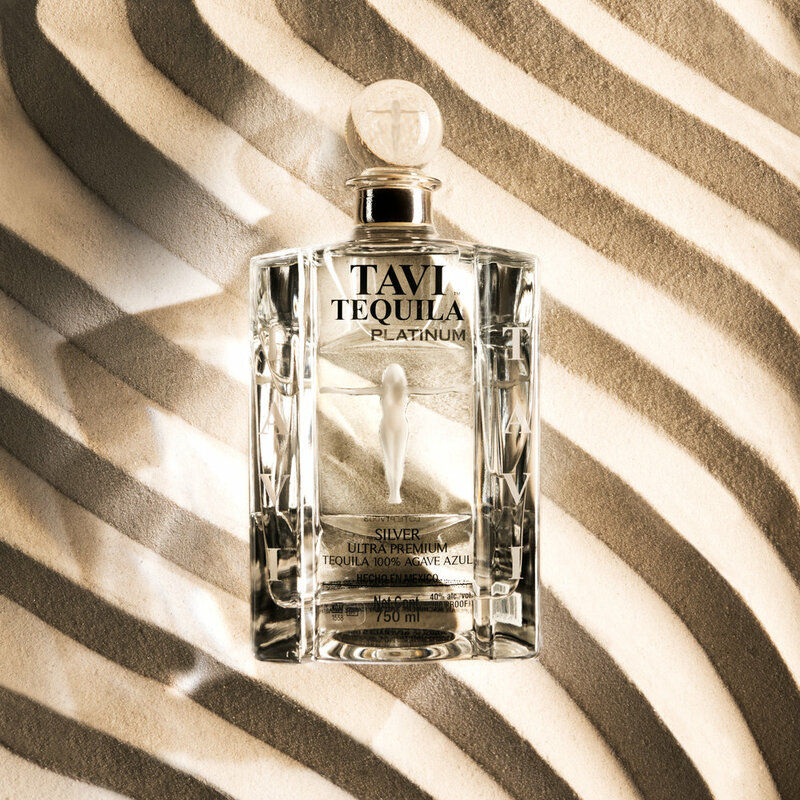 Many tequilas begin with a legend, Tavi Tequila began with a visit to the doctor. Our founder, Tavi, was diagnosed allergic to the impure alcohols of the world. He required a pure 100% Blue Weber Agave tequila to continue his exemplary lifestyle. Being a man of action, he spared no means nor ends to exploration in his search for the world’s purest tequila. And when what he found wasn’t good enough, he decided to make something even better. Tavi Platinum is unaged, bottled as the perfect and purest expression of agave. 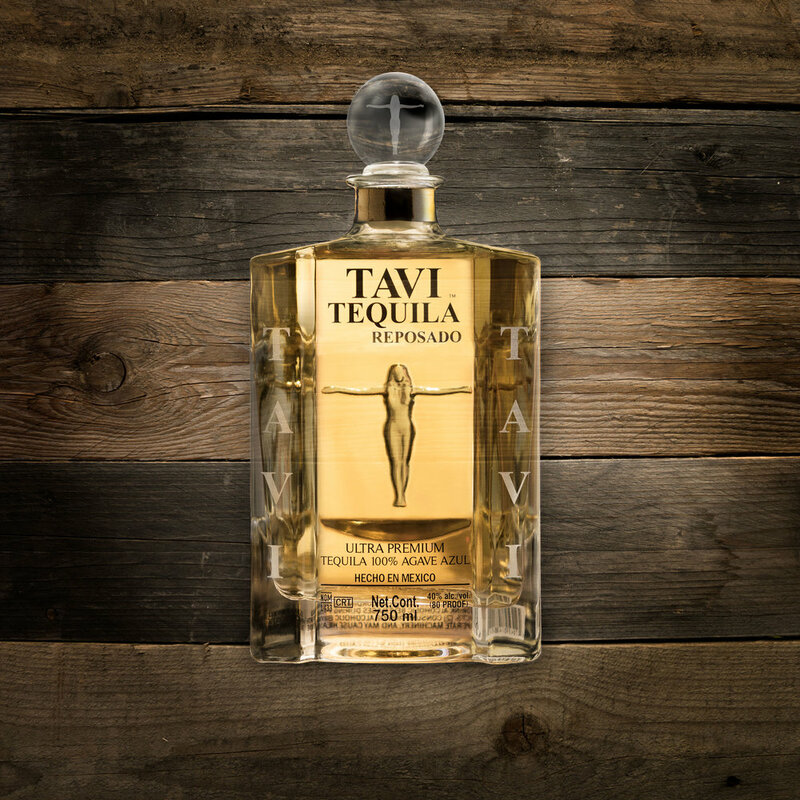 Tavi Reposado is rested in lightly charred American Oak barrels to create a pure, nuanced flavor profile. 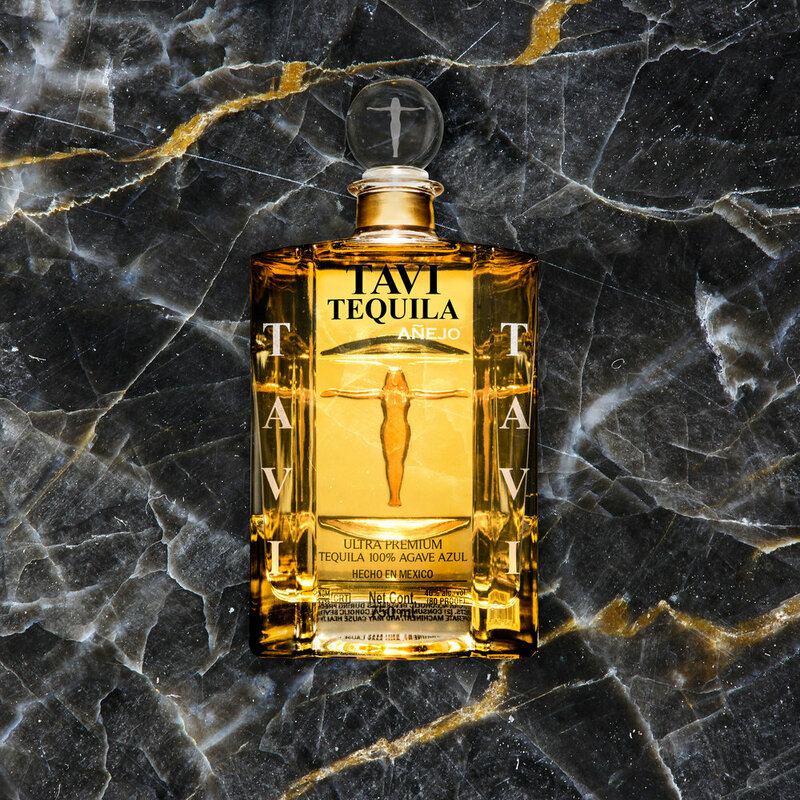 Tavi Añejo is our most complex expression, aging longer to create a rich, full experience. Made for Lives Well Lived. Ours is a spirit made for celebrating all life has to offer; for living well and feeling great about it. Ask Tavi if there is anything better in life than to be somewhere amazing, in the company of great friends, while enjoying the world’s purest tequila and he’ll answer by simply raising his glass. His tequila was born to fuel great nights and guilt-free mornings.